Is an adventurous spirit something you’re born with? It is nature, nurture, or a little bit of both. Today, we talk to three women going boldly through life. 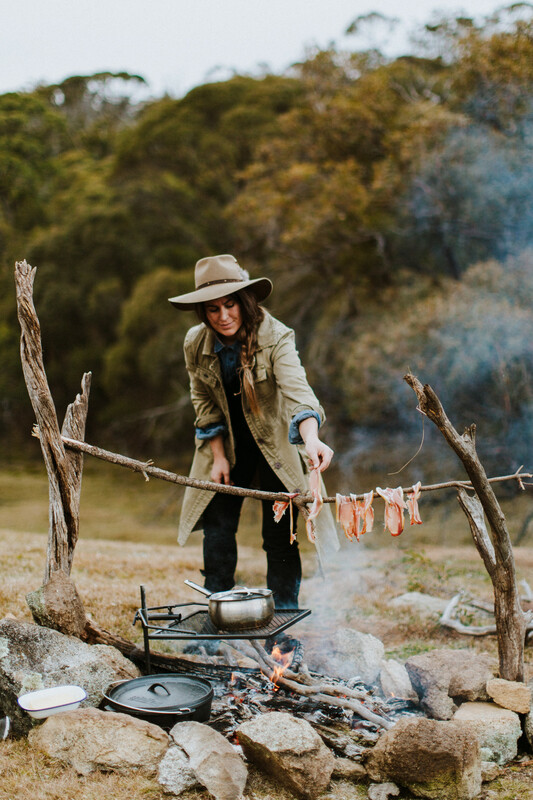 First up, Sarah Glover, the author and chef behind Wild Adventure Cookbook, a gorgeous new book that is a gutsy celebration of life, food, and the outdoors. 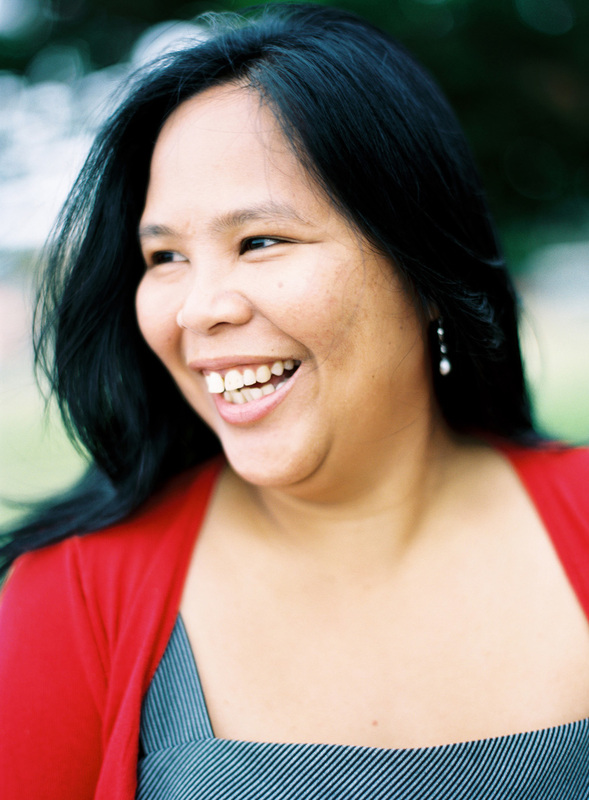 Joining her is Luisa Brimble, the photographer responsible for all the lush photography. 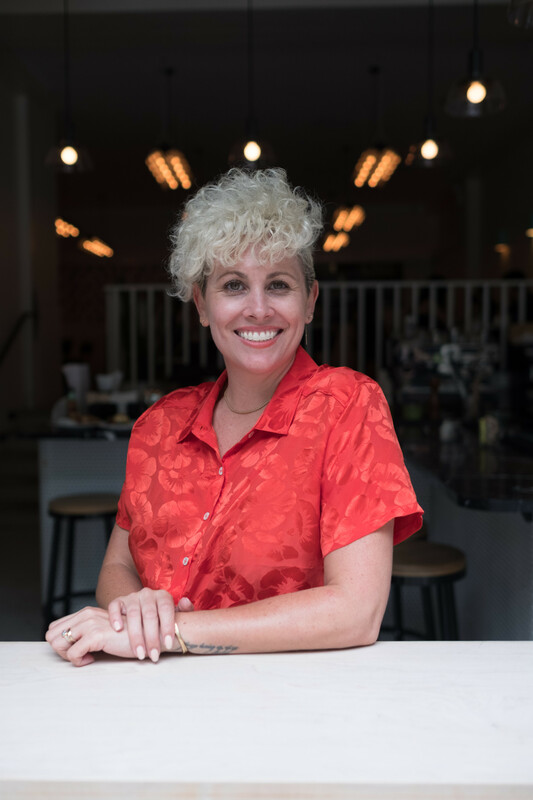 In the second half of the show, host Kerry Diamond talks to Sarah Schneider, the owner and restaurateur behind the Egg Shop eateries in Nolita and Williamsburg. Sarah was working in the denim business but dreamed of opening a place that specialized in–ready–egg sandwiches! Her dream came true, but not without a lot of hard work. Today, her two spots have a cult following and Sarah is thinking about expansion and new concepts. Hear about about her egg-cellent experience. Thank you to Le Cordon Bleu, Vital Farms Pasture-Raised Eggs, and Bob’s Red Mill for supporting this episode of Radio Cherry Bombe.